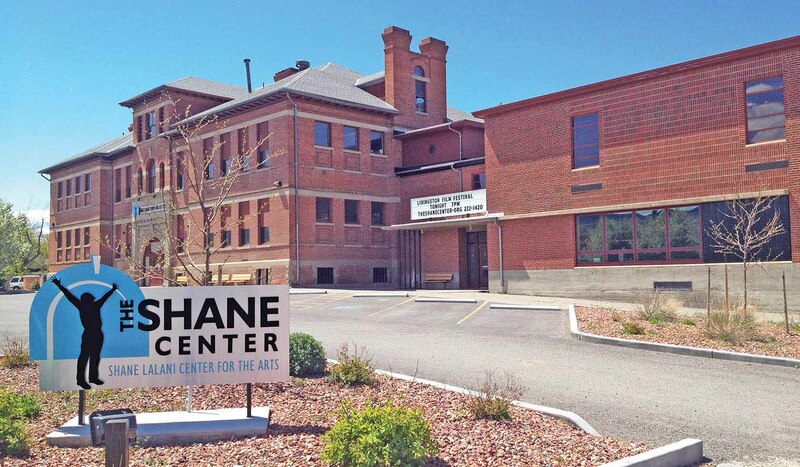 Located in the heart of Livingston, Montana, the Shane Lalani Center for the Arts is dedicated to fostering creativity and building community through various arts programming, classes, and events. The Shane Center offers access to a variety of short and long-term rental spaces available for a wide range of artistic endeavors and community events. We're also home to a thriving theatre company mounting top-notch community theatre productions, classes, educational outreach programming for area schools, and an intense Young Actors' Workshops every summer. A 165-seat auditorium, a lavish ballroom with attached catering space, a mirrored rehearsal hall, music and art studios, dance facilities, offices, classrooms, and meeting rooms all keep the Shane Center abuzz with daily activity. In striving to bring the community together through the arts, we are committed to inclusiveness and offering affordable access to our programming and our facilities.